Europe’s largest manufacturer of diesel engines up to 60Hp. Diesel engine products, supplying both Air Cooled and Water Cooled engines. Want an engine that works just as hard as you do every day ? with extended maintenance intervals and fuel-efﬁcient operation, Kohler Command PRO engines will give one hundred percent. Since 1983 GENMAC has been producing generating sets and looking at the future with a single, great stimulus : to sell all over the world high-quality generating sets that enable everyone to carry out their job freely and without forging safety and comfort. 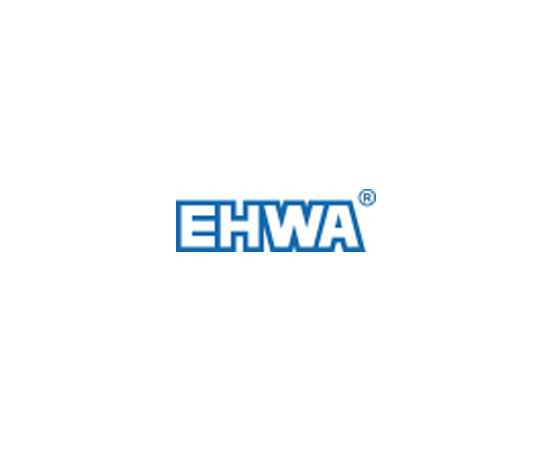 EHWA Diamond manufacture High accuracy, super thin dicing blades developed with EHWA's own technology. Designed for high efﬁcency dicing of silicon and other electro-ceramic materials.